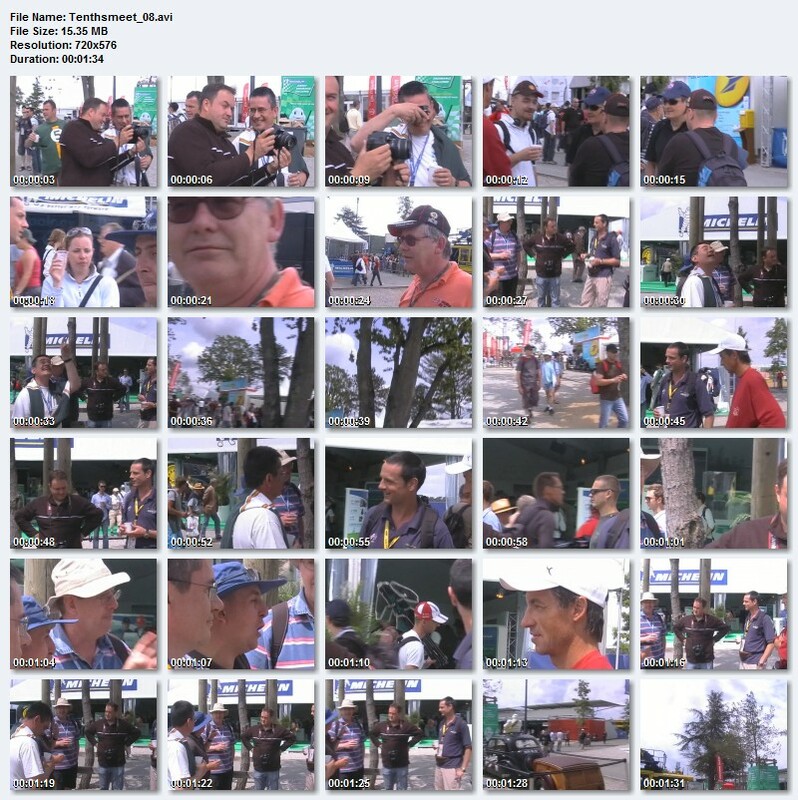 The Tourists Story - now completed! 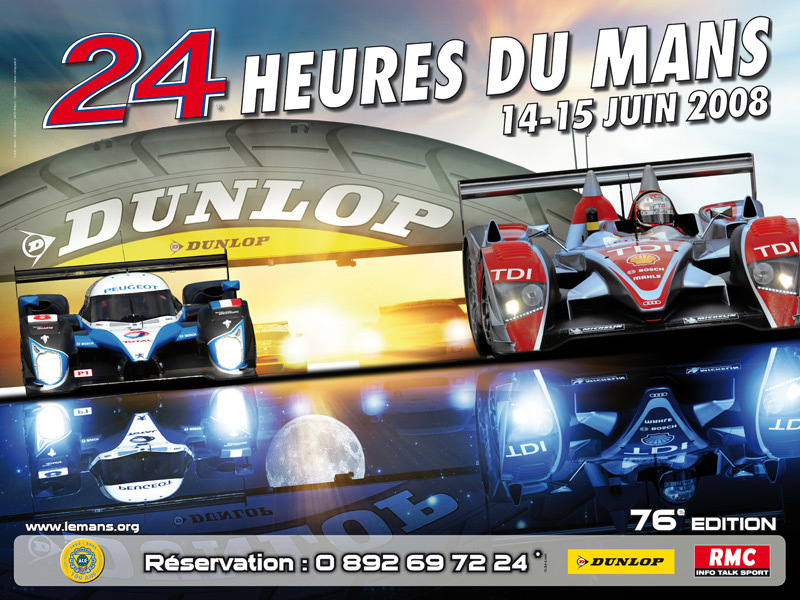 WILL YOU BE A "FIRST-TIMER" AT LE MANS THIS YEAR? 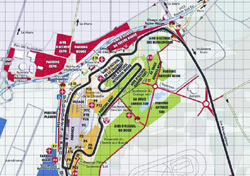 Latest Le Mans Circuit and Environs Plan - Zoom as Needed!